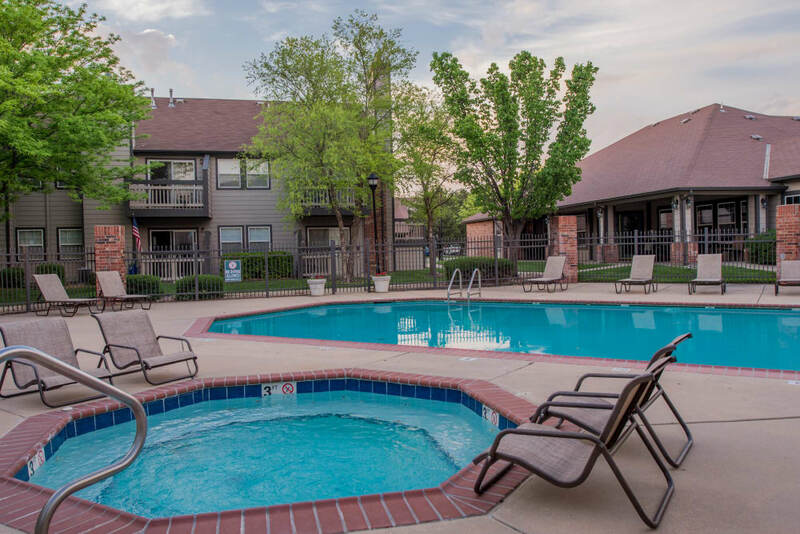 Huntington Park Apartments provides residents with sophisticated apartments for in Wichita, KS, near New Market Square. 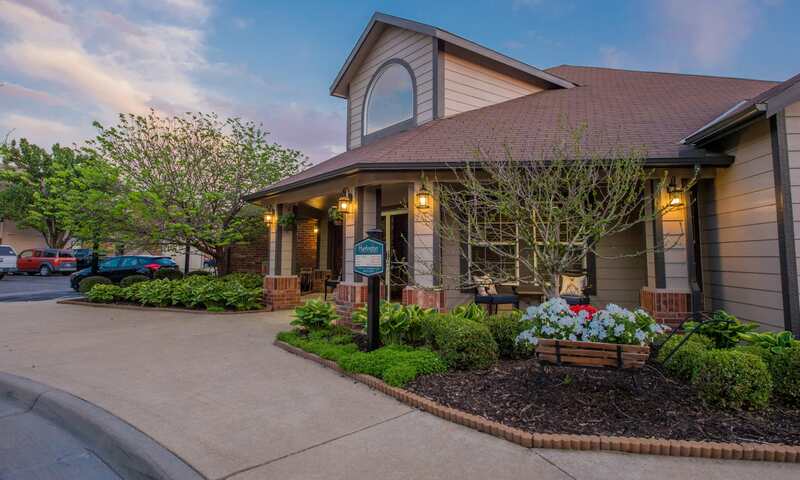 Enjoy living in a close-knit community that boasts an excellent location and great amenities. 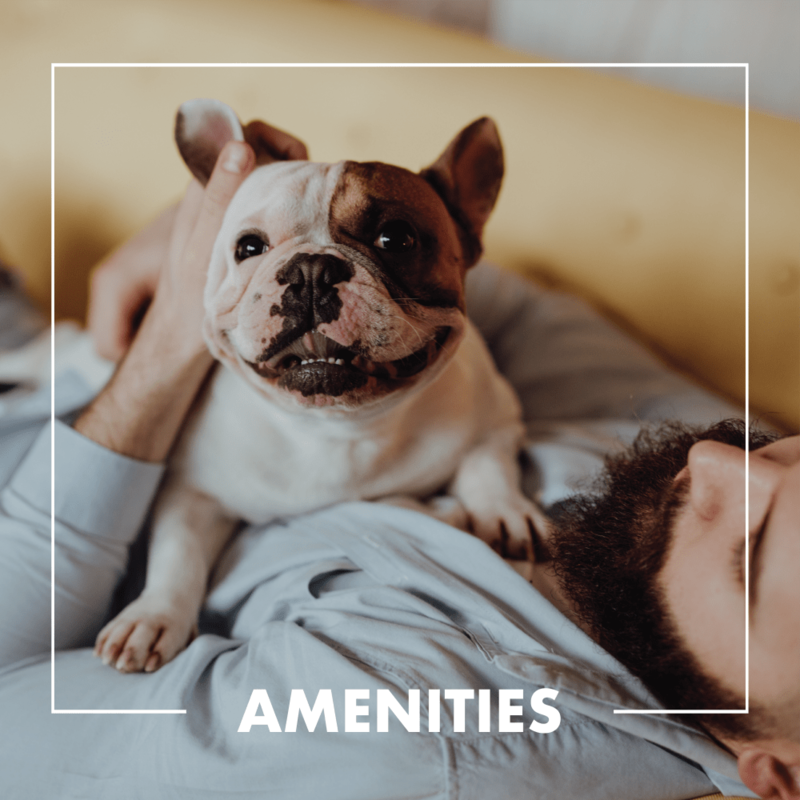 We gladly provide pet-friendly apartments, which makes our community attractive to pet owners with canine companions and friendly felines. 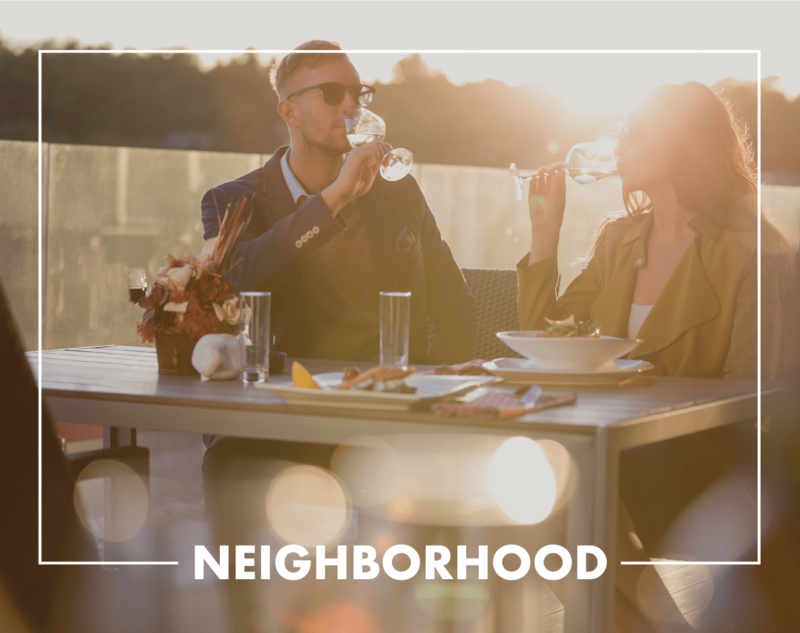 Enjoy cooking out with friends at the outdoor grilling area. 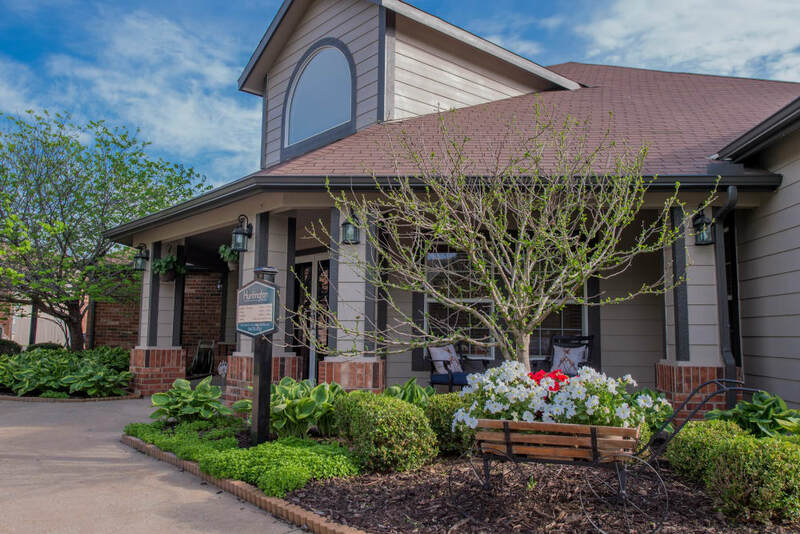 Our warm and inviting community includes a hot tub and a swimming pool with a great place to chill with friends and family. 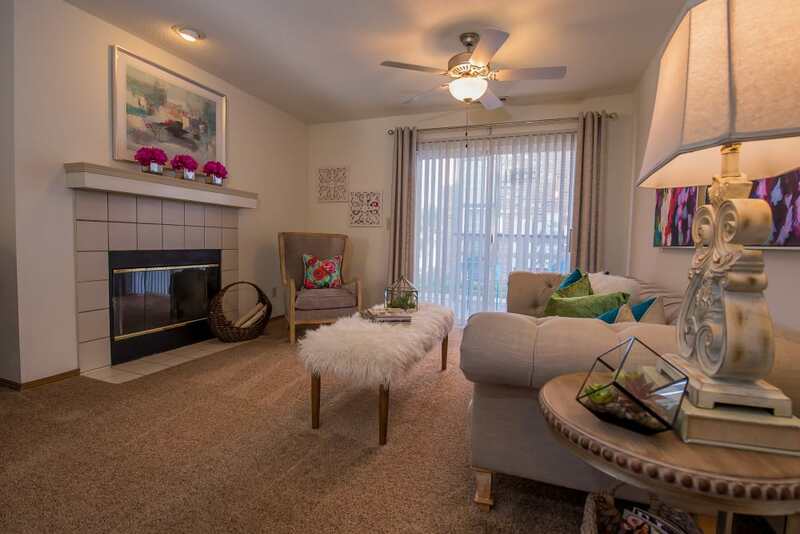 Love where you live and make Huntington Park Apartments your next home. 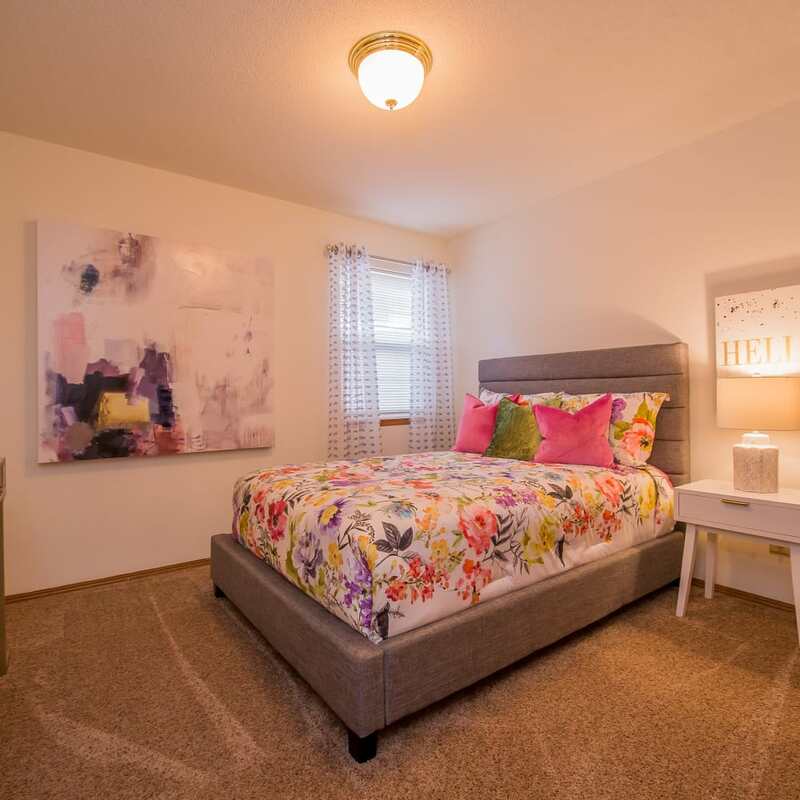 Huntington Park Apartments near Old Town brings creative and unique living spaces to Wichita with the features and amenities that’ll make your life simpler and more enjoyable. 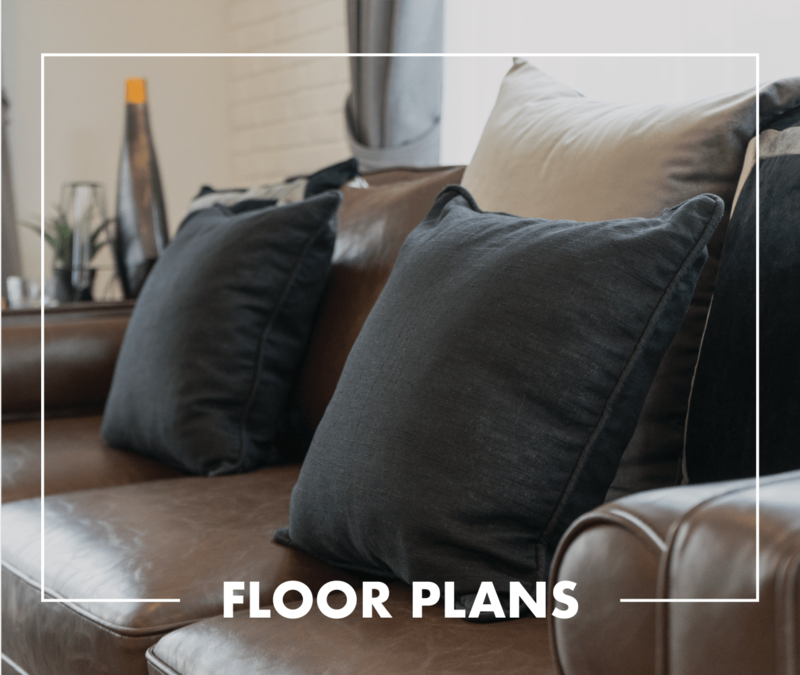 Choose from multiple one and two bedroom floor plans with energy-efficient appliances and spacious closets. 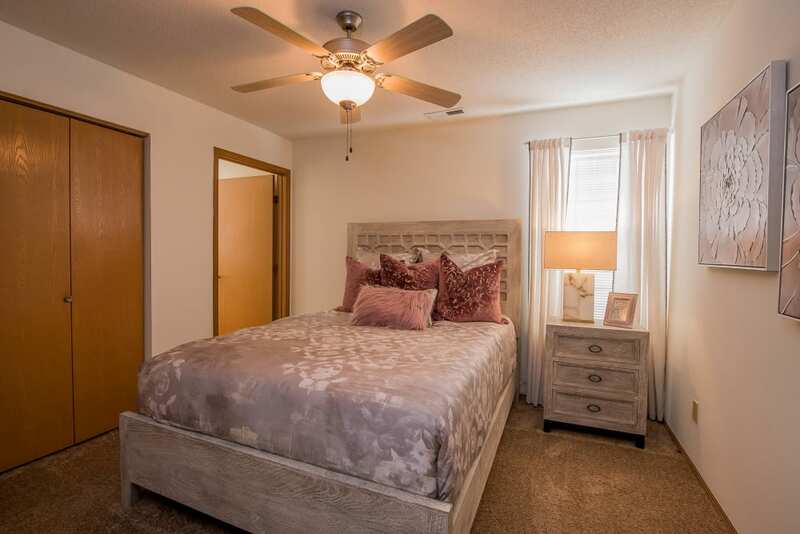 Ceilings fans help keep you cool during the heat of the summer and provide great air circulation within the home. 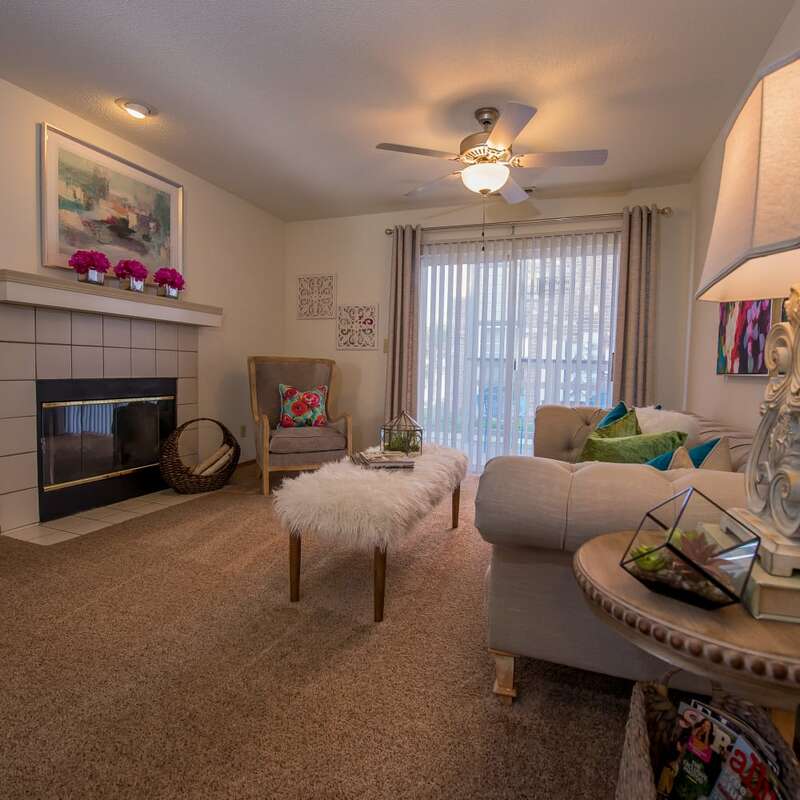 Select homes include a fireplace and others have vaulted ceilings, which add to the spacious feel of your new home. 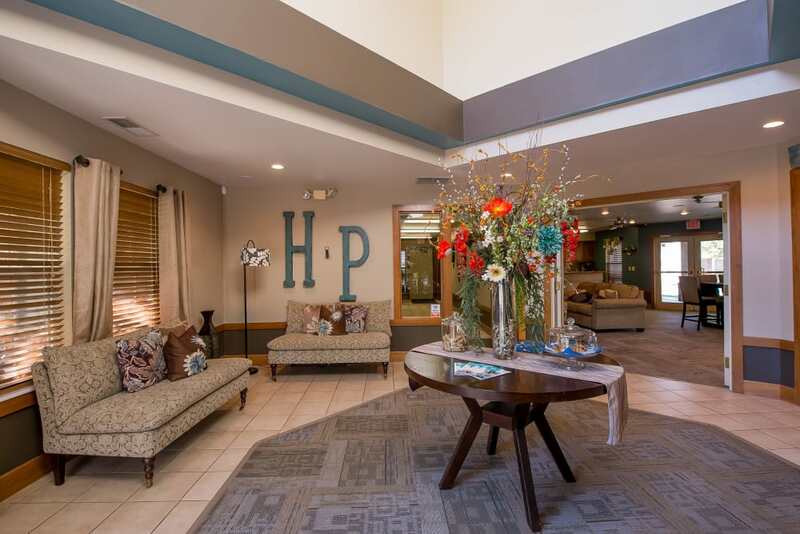  At Huntington Park Apartments, we love providing our residents with a strong community culture. 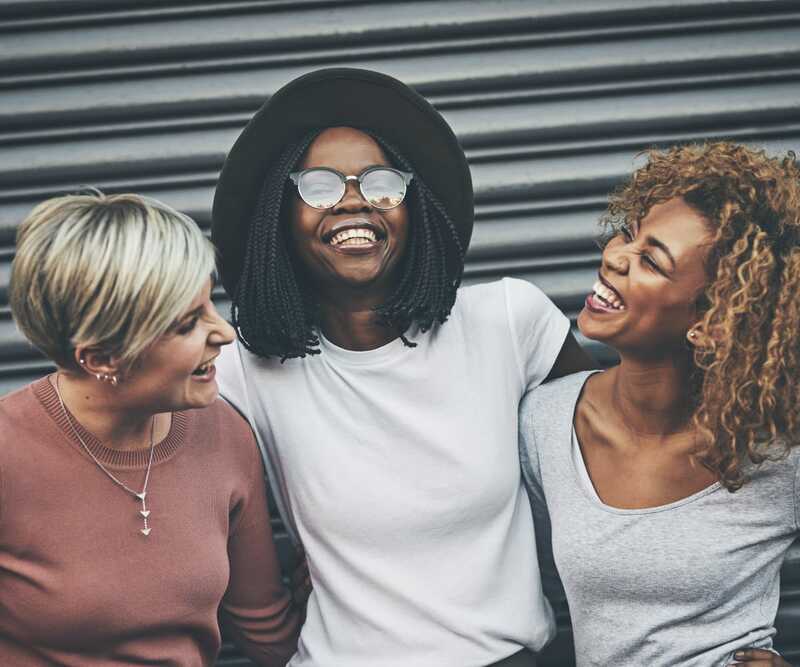 Our shared amenities allow for friendly camaraderie between neighbors and create a special bond between our residents.  You and your canine companion can meet new friends at the onsite dog park. 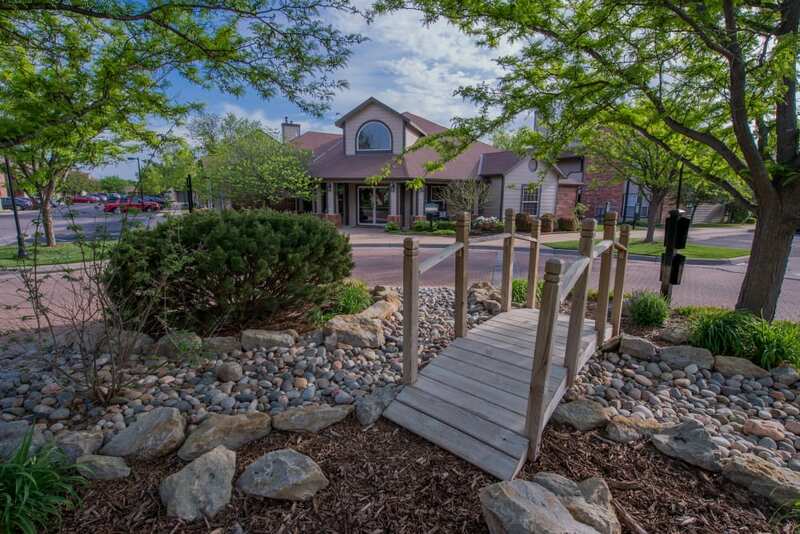 Challenge some friends to a match at the horseshoe pit or take a refreshing dip in the outdoor swimming pool. 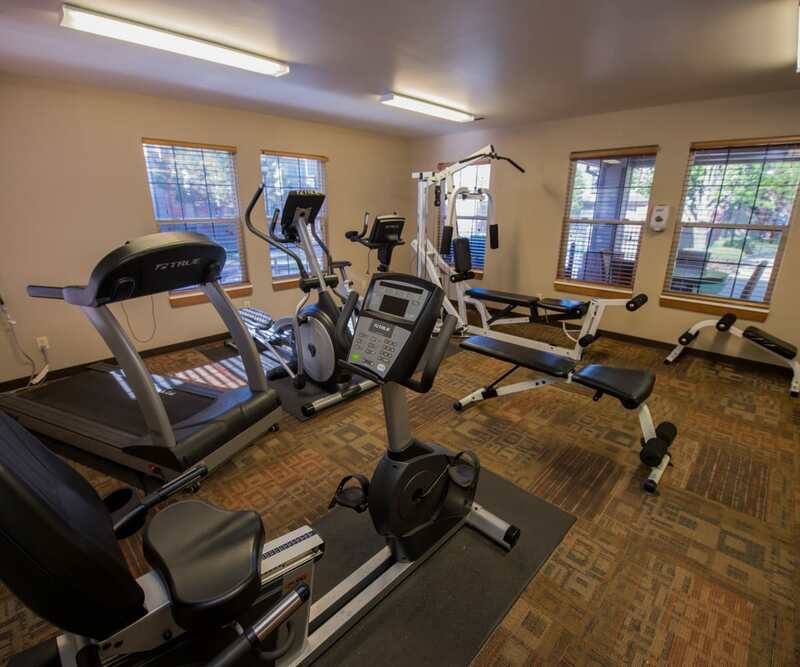 Enjoy a vigorous workout in the fitness center, which features cardio equipment and free weights. 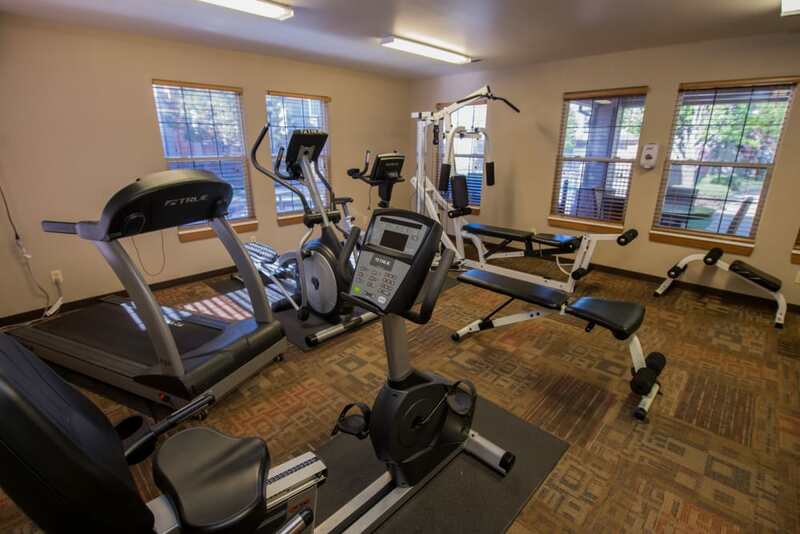 Discover all of the amenities available to the residents of Huntington Park Apartments by visiting our amenities page. 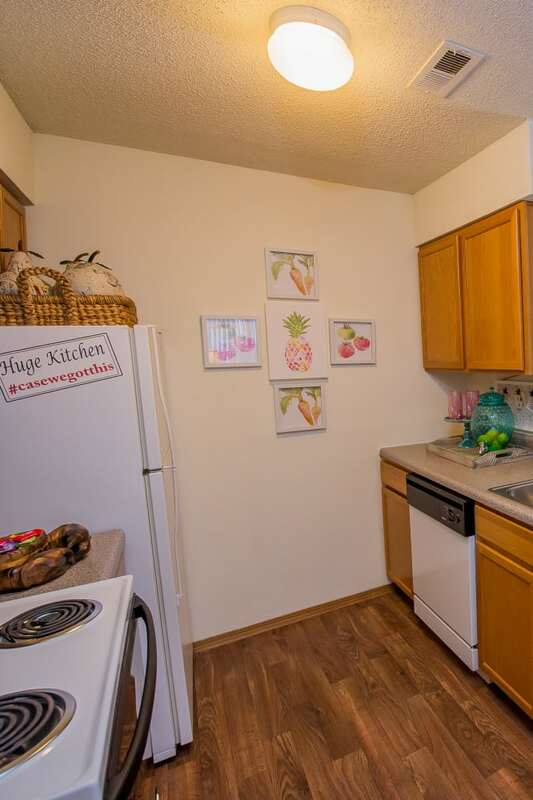 Quickly feel at home in the neighborhood when you call Huntington Park Apartments home. 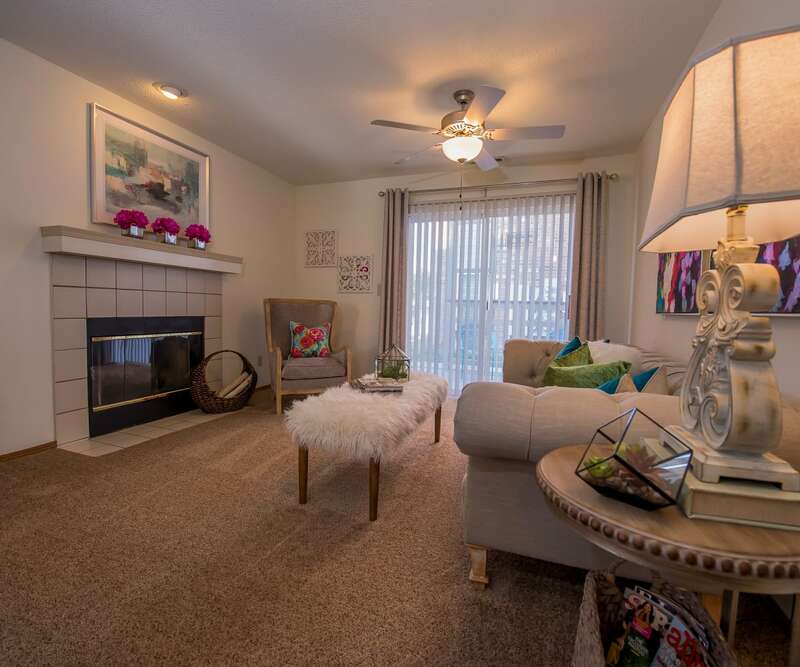 Enjoy convenient access to shopping, dining, entertainment, recreation, and major employers.  We proudly offer a discount to preferred employers, including Cessna and Textron, which helps make Huntington Park Apartments an easy choice. 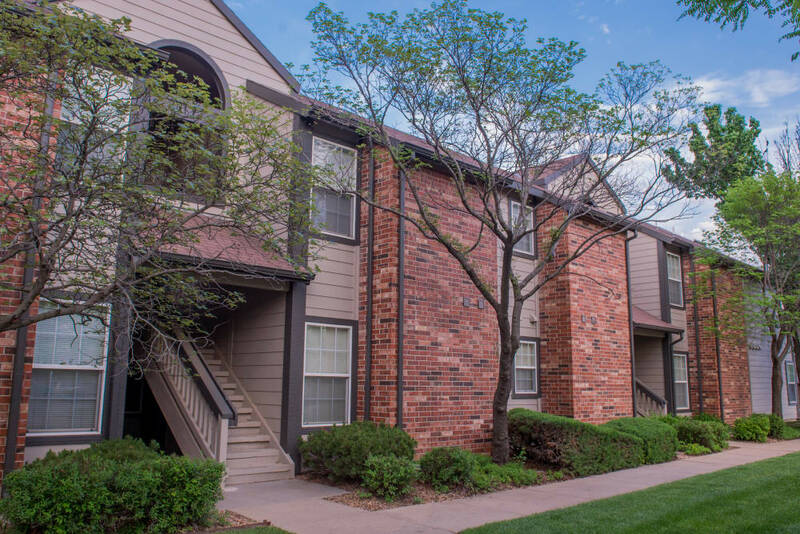 Our location near I-235 makes it convenient to travel anywhere in the city whenever you want. 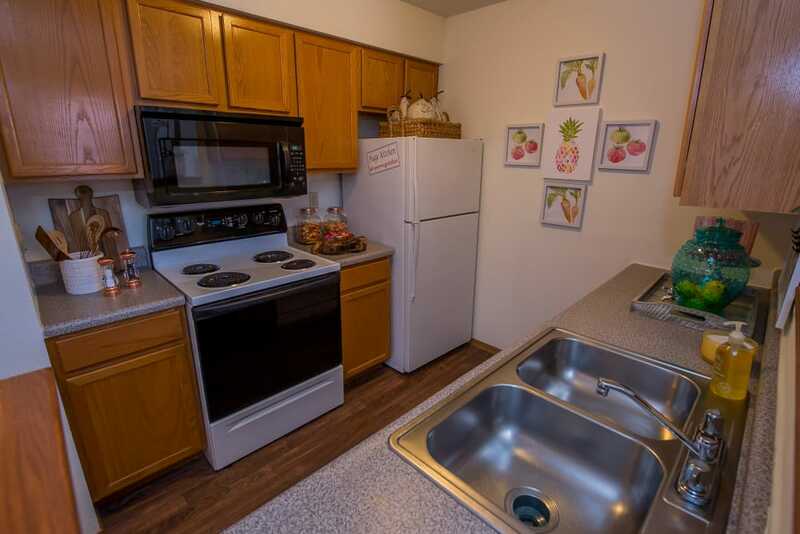 Live luxuriously at Huntington Park Apartments.